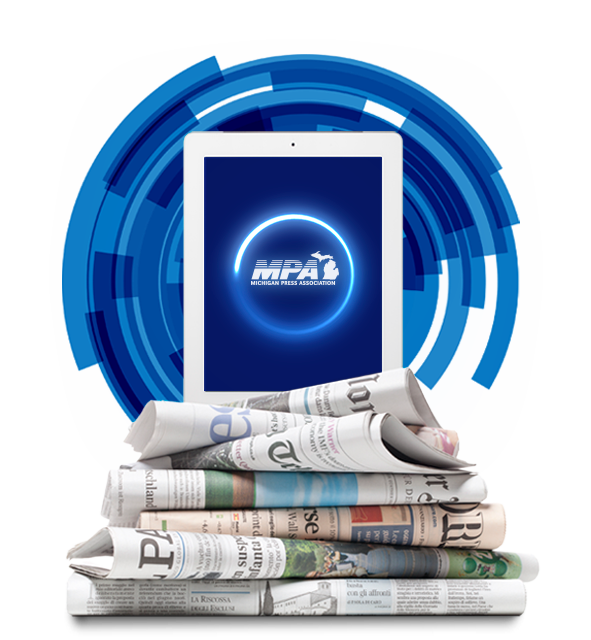 There are many ways to join Michigan Press Association, each one suited to the needs of the individual or business. Michigan Press Association membership is a solid investment. 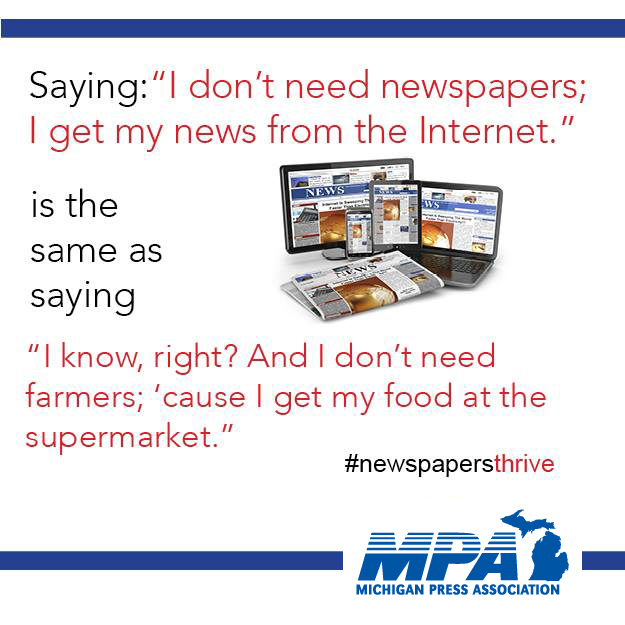 Michigan Press Association membership is a solid investment. 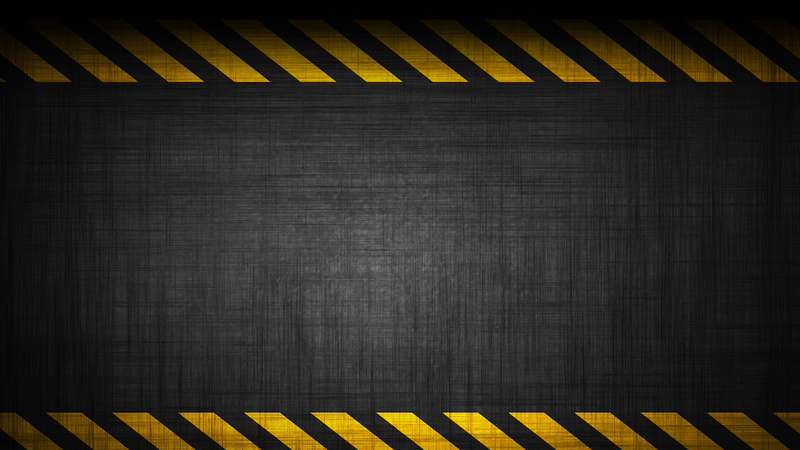 Our services help you publish profitably. We have many kinds of membership available. 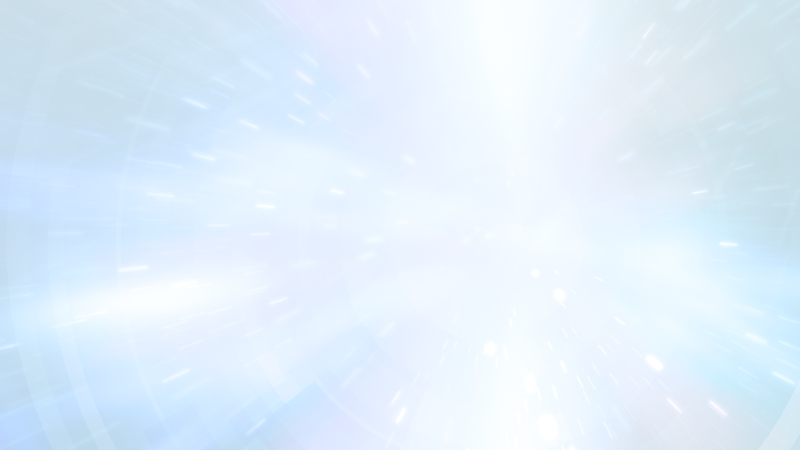 Hit the link to see which is right for you! 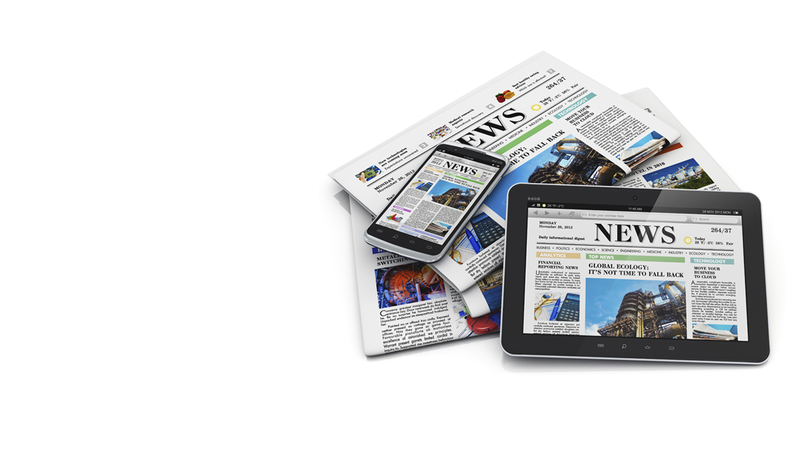 Learn more on the annual Better Newspaper Contest and other contests presented throughout the year from us and affiliates. Find out more, on our annual events and other training workshops presented by us or our affiliates. 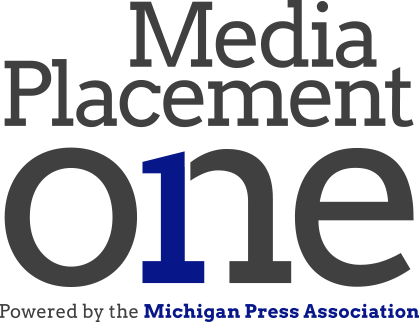 Michigan Press Association Services offers a number of ways you or your clients can reach an audience in Michigan and beyond. 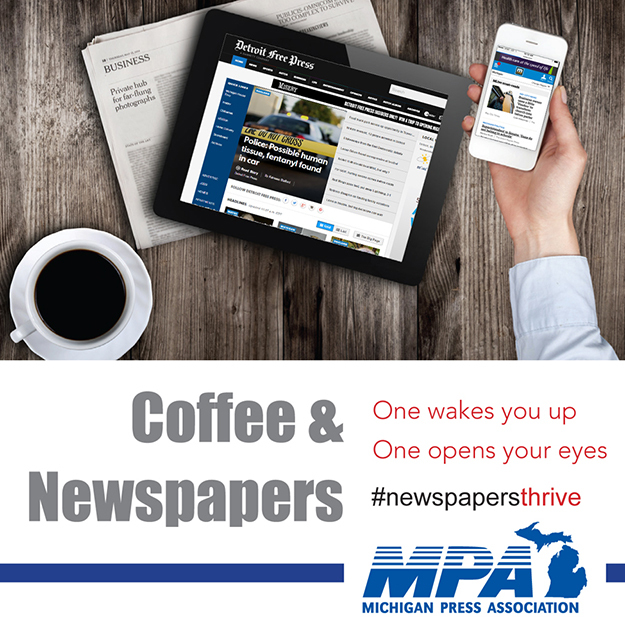 Explore the many services we have that make advertising easy, affordable, and helps you deliver and monitor news – all powered by the Michigan Press Association. Our public policy team tracks state legislative and administrative initiatives that have a direct impact on your ability to serve your community with information. Celebrate the Power of the Press. Share these memes in print and social media.